First Response offers a variety of services & amenities to get you vehicle working in a swift time frame. 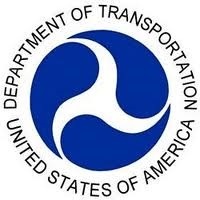 Federal Department of Transportation requires "parts and accessories must be in safe and proper condition at all times". With our up to date diagnostic systems allow our technicians to develop a clear formula for your service needs. Allowing you to get your business back on the road as soon as possible. Professional & certified air conditioning service.